The AceGrip Lite General Purpose Latex Gloves offer a tough but lightweight performance that ensures excellent levels of grip. 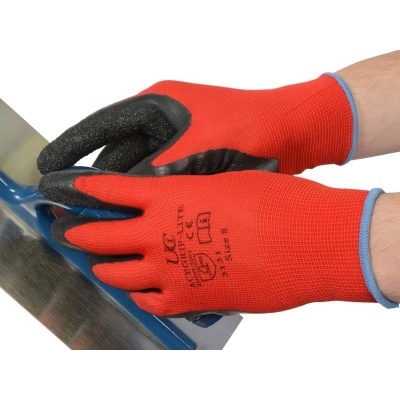 Ideal for general handling, the gloves have been designed to be abrasion resistant and ensure that the user is provided with high levels of protection. Extended use is guaranteed with the specially designed 13-gauge knitted polyester liner that maximises comfort.